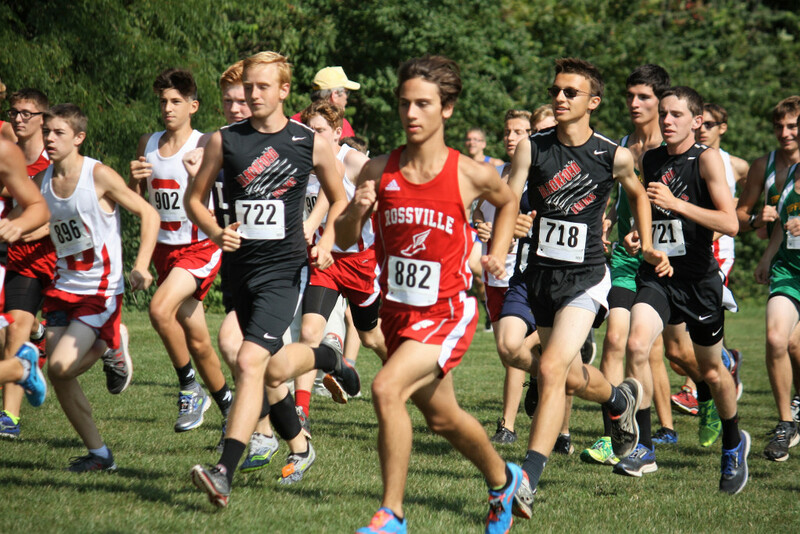 The Bruin cross country teams traveled to Wabash yesterday to compete in the Northfield Invite. Taking advantage of beautiful weather, the varsity cross country runners each dropped their race times across the board. The lone female, Falynne Reed, earned another medal with a 5th place finish and shaved 37 seconds off her time from last week. 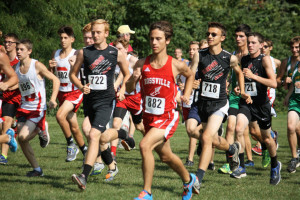 The boys were led by Andrew Thurman who crossed 15th, earning a ribbon and besting his time by 31 seconds. Cam Rinker and Jacob Clamme lowered their season times by 1:37 and 1:52, respectively. Josh Jennings, looked strong in his first race, finishing with a time of 21:52. “It was great to see each and every runner look so strong today. Last Saturday, several were disappointed with the times they posted. They worked hard this week in practice, ran a little smarter today, and felt better about their times. Their performances and attitudes were commendable.” stated coach Caldwell. The varsity returns to the course Tuesday, August 29 at Wapahani. Running begins at 5:00pm. 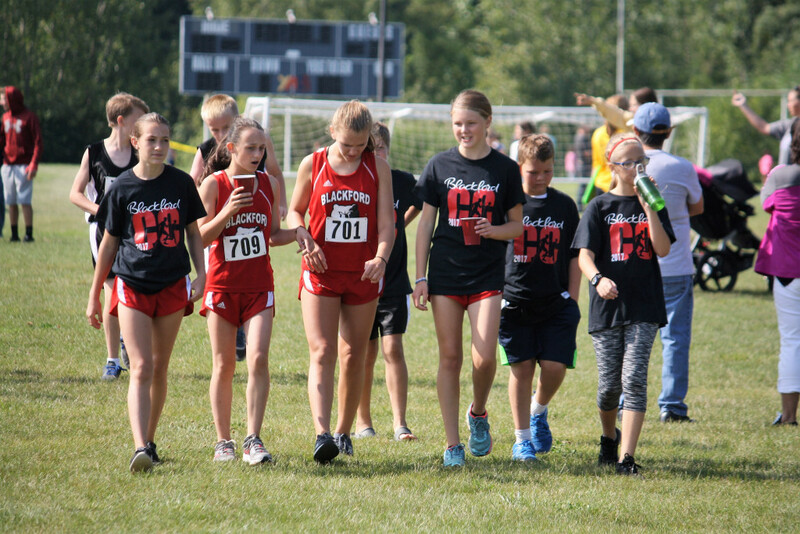 The junior high girls started the day’s races strong with three runners, Cami Caldwell, Sami Williamson & Allison Jacobs, earning ribbons by finishing in the top 20. They led the girls to a 4th place finish. Noah Kitterman led the boys to a 6th place finish with a time of 12:31 for the 3K race, while Michael Freeman was second for the Bruins in his first race this season. “As a whole we looked stronger and more confident this week. Nearly every runner turned in a faster mile time and ran the second half of the race quicker than last week. 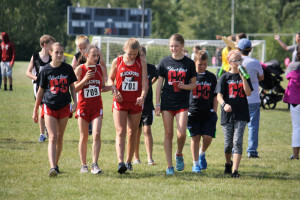 Cami and Noah both finished just out of the medals and Ruby Slentz just out of the ribbons for the second race in a row, which is motivating them to work harder and get faster,” stated Coach Caldwell. The head to the Marion Invitational next Saturday and run beginning around 12:30pm.